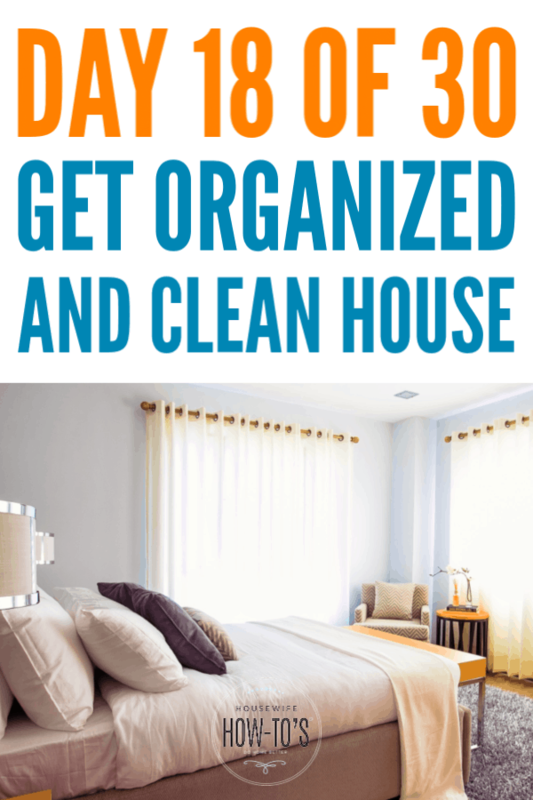 For Day 18 of this home organization plan, we are organizing bedrooms. We’ve already covered organizing kids’ bedrooms, so today we are working on your bedroom. If you’ve just discovered this website, please read the overview to this series on how to get an organized and clean home. You’ll find links there to all of the previous days’ missions, so you can catch up. So, ready to ROCK your bedroom? Let’s do this. Removing clutter in any spot starts by focusing on the function of the space and subtracting everything that doesn’t serve that function. That’s also why our bedrooms become so cluttered in the first place, because we use them for so many purposes. What do you do in your room? Sure, it’s a place to sleep — hopefully. But consider the other things you do in your room. Maybe you like reading or watching TV in bed. Depending on the size of your bathroom, you might get dressed or put on your makeup in your bedroom. Perhaps it’s your workout spot, too. Jot down a short list. Only you know what your list of bedroom functions looks like, but it’s essential that you spend a few moments coming up with a list to help identify stuff in your bedroom that doesn’t belong there. Pick up trash (food wrappers, old magazines, empty boxes). Donate décor you no longer like. Relocate stuff that belongs in other rooms. Organizing your bedroom in “zones” based on the things you do in your room makes it easier to identify what’s out of place. So, grab that short list you made, and decide where in your room you’ll carry out each function. Then put things that you use for that function in the spot and remove anything that you don’t. Reading Spot: The book you’re reading, your TBR pile, and reading glasses if you need them. Maybe a blanket if you tend to get cold. Be sure you’ve got good lighting set up, too. Makeup/Dressing Table: You’ll want a mirror so you can see what you’re doing. A dressing table with drawers lets you stash cosmetics after using them. If you style your hair there, too, check out this heat-resistant tabletop styling appliance stand — it has extra outlets! Position a trashcan nearby. Workout area: If you exercise in your bedroom, don’t let the equipment take over your entire room. Set up a gym corner with your equipment, yoga mat, etc. Don’t keep your workout clothes or shoes here, though — they’ll just look like clutter. Storage: The space below the bed is an excellent spot for out-of-season clothing, gift wrap, extra linens, etc. You can use covered containers to keep things dust free, or even old dresser drawers covered with a spare sheet. Create even more storage with an upholstered storage bench at the foot of the bed (here’s the one I use). 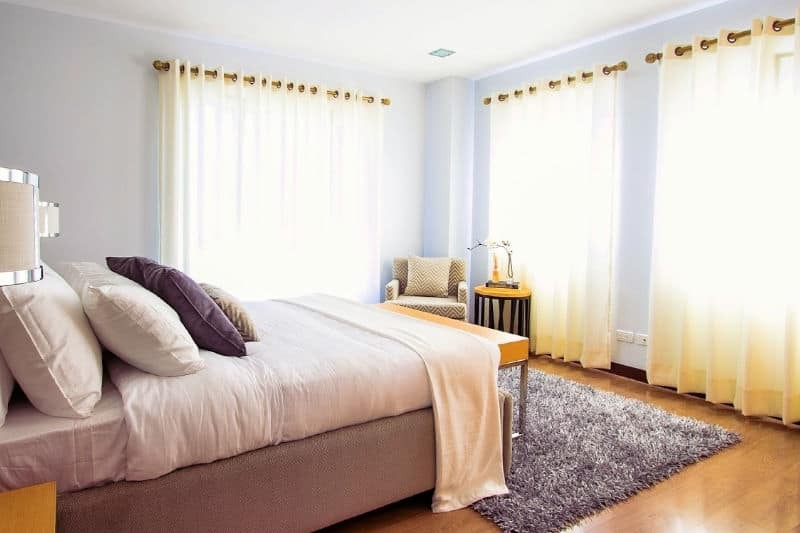 Cleaning your bedroom goes much faster once you’ve removed clutter and organized it. For a genuinely in-depth cleaning, use this Bedroom Spring Cleaning Checklist. Today, we’re just going to give it a basic once-over. Dust the ceiling, walls, windowsills, and doors. Wipe the doorknobs and light switches. Vacuum or sweep and mop the floor. 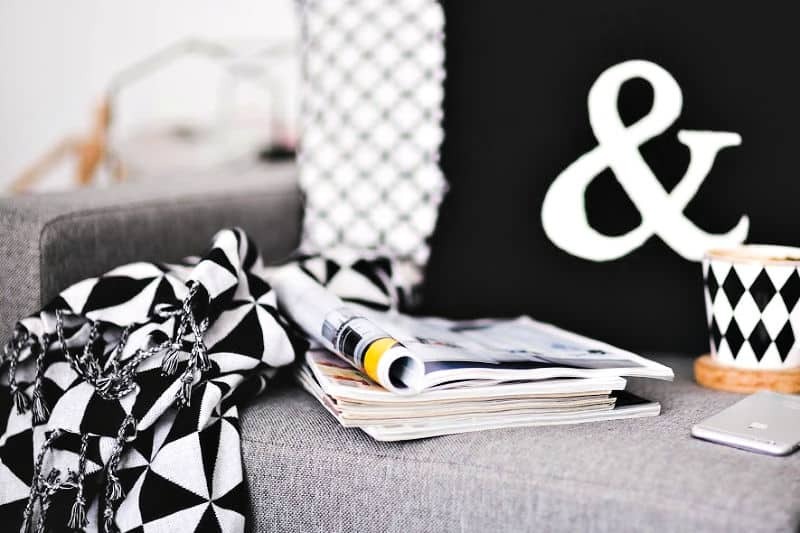 Keeping on top of the areas we’ve already ROCKed helps break the clean/clutter cycle. Learning not to wait until something looks messy before cleaning it is life-changing: your home will always look clean, and you’ll only spend a few minutes each day getting it that way. So, keep in mind that we aren’t re-cleaning; we are resetting things that we’ve already decluttered, organized, and cleaned. Entryway and coat closet: Make sure everything’s hung up and shoes aren’t collecting by the door. Dining table: Grab any clutter that’s collecting. Wipe the top and tuck in the chairs. Kitchen: Put things away. Wipe the countertop. Empty the sink and give it a quick scrub with soapy water. Family and Living Rooms: Pick up trash, move dishes to the kitchen, and tidy the coffee tables. Bathrooms: Replace dirty towels. Wipe messes on the vanity, sink basin, and toilet (including the rim). Buff away water spots from the mirror. Empty the trash. Bedrooms: Are the beds made? Clothes and shoes put away? Tidy the tops of dressers and nightstands. Pick up trash. Laundry: Since you changed your sheets today, go ahead and launder them. Don’t forget to fold and put them away when you’re done. 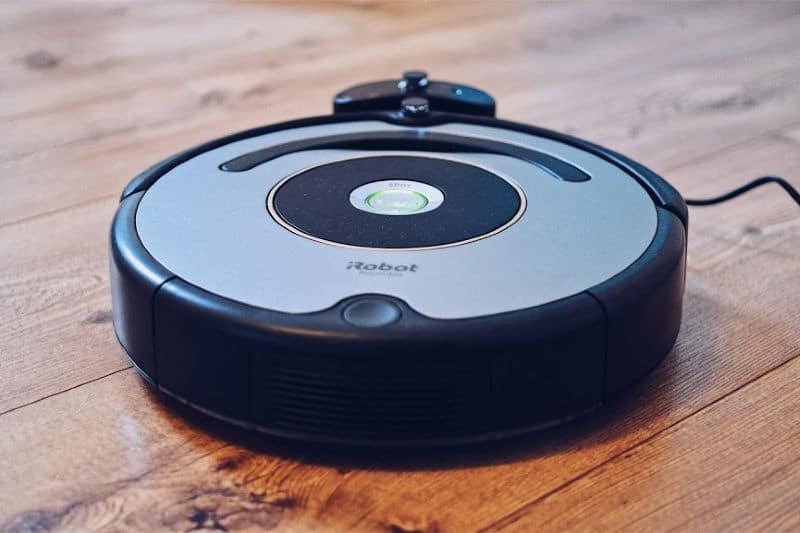 If you’re a regular reader of this blog, you’ll recognize that we’ve now reached the point in the “Keep it Clean” section that we’re essentially following the Daily Cleaning Checklist. It works! For the next two days, we’ll be tackling paperwork and the home office. In the meantime, be sure to follow Housewife How-Tos on Facebook, so you don’t miss a thing!